sourced from our own Washington based farm. Big Ridge Farms in Coulee City, Washington is where it all starts. 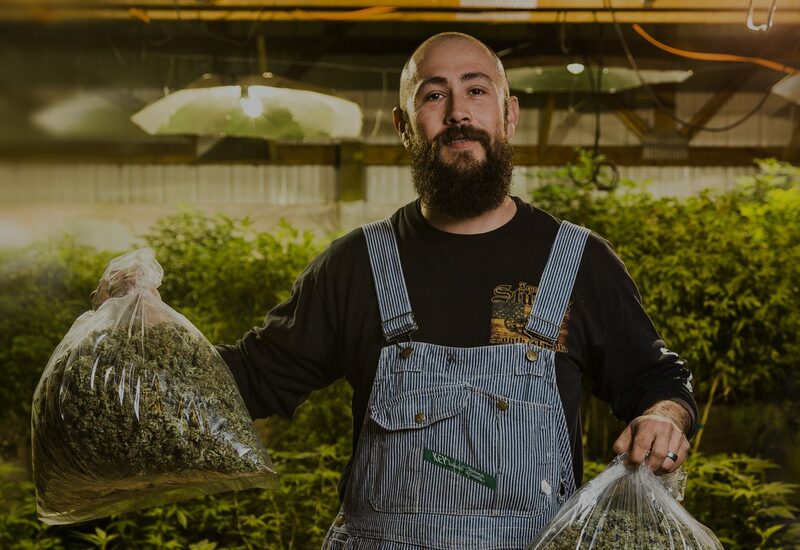 We know that each of our products are at the peak of freshness and are produced from choice local cannabis, because, well—we source it from our own farm. © Copyright 2017 Big Ridge Farms. All Rights Reserved.